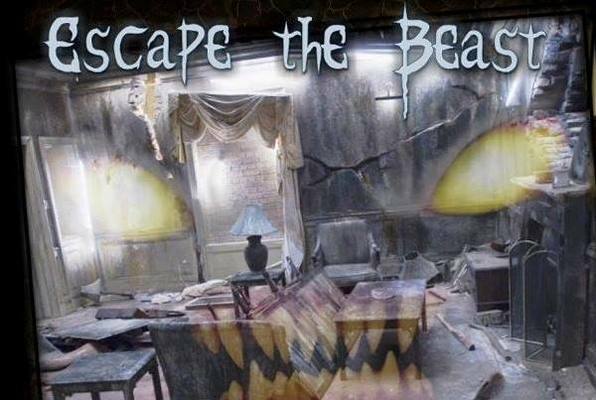 Get off the couch and away from your TV screen and have fun with your family and friends at Escape-topia! Our escape rooms are more fun than a barrel of monkeys! Have a friend that thinks he/she knows everything? Bring them to Escape-topia and see how they’ll do. See how well you can work together towards a specific goal. Try and break the record; you will be talking about it for days. There is something in here: ancient and hungry... and it's coming. Will you solve the mystery of this demented clown before he returns and catches you in his room? Try not to join the walking dead during this challenging experience! 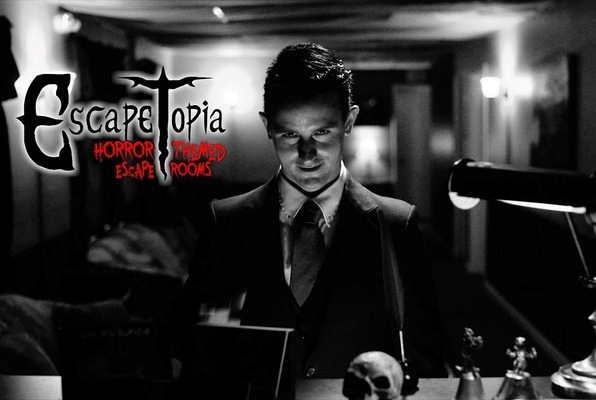 Last reviews of escape rooms by "Escape-topia"
SO much fun!! Nobody in our group of 4 has ever done an escape room before. We loved it and had a blast! Kraig was awesome and made it a really great experience for us! Highly recommend. We did the Beast room. Kraig was the best host ever! We had a group of 10 and escaped the Beast (barely!) family fun but great for all! We did all 3 of their rooms and enjoyed them all! Carnival was our favorite. Kraig was a great game master! Still stumped on the waiting room puzzle though! First time for all of us at Escape-topia and we had such a good time that we came back the next night and did the clown room! The game masters were very friendly and we're looking forward to doing the zombie room next! 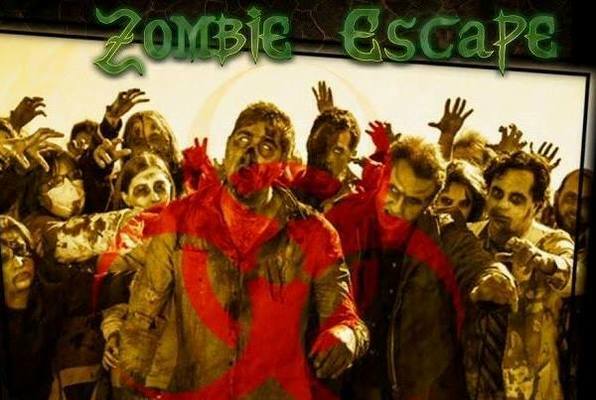 A great night of fun and mental exercise and ZOMBIES! We did the Zombie Escape tonight. Had a great time and Chris and the staff were amazing! What a fun experience, we will definitely be back to do the other rooms!!! Thank you for a great evening!